Josh Briggs joins the SCSO, and chances are he doesn’t like you. Sean and Josh talk his transition from college football to wrestling, the Northeast wrestling scene, what got him into intergender wrestling, which female star he would like to face, his love of New Japan Pro Wrestling, his goals/legacy, the struggles of travel, debuting for MCW and much, much more. Sean kicks off this week talking RAW and Smackdown with Jay Baca. Later in the show, “The Prince of Pro” Alexander James stops by before his match with Bobby Shields versus “The Progressive Liberal” Daniel Richards and Chet Sterling at Nova Pro’s “Nova Project 3”. He also talks his career thus far, traveling overseas to wrestle for WXW and much, much more. Irvin joins Sean to talk his journey in wrestling, the obstacles he overcame, his time at VCW the Loberty Lottery, who he looks up to in the business, Lio Rush and much much more. Jay Baca joins the show to talk Lucha Underground, filling fans in on everything Lucha Underground. Sean talks to MCW/Nova Pro superstar Rayo on his career, performing at Broken Anniversary and more. Jay Baca joins Sean to discuss his live experience at NXT Takeover: San Antonio and the Royal Rumble, as well as the week in WWE. 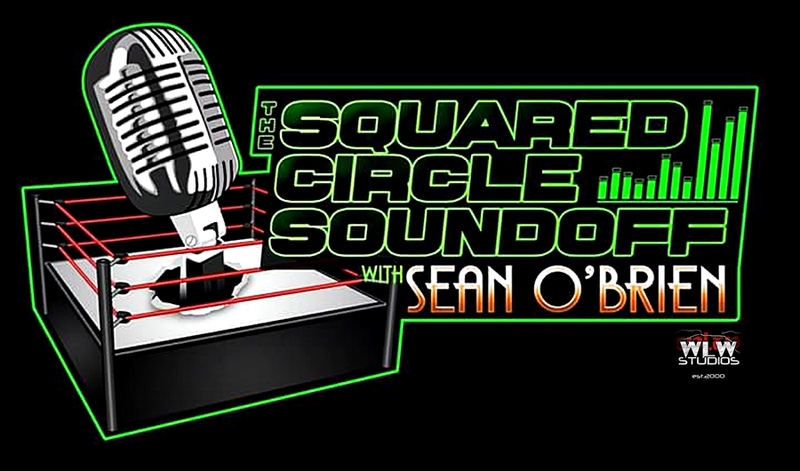 Sean discusses all things wrestling with guest Marcus Dowling. From his career and passion for wrestling, writing and all things nightlife, Marcus lays the foundation for why he helped kickstart Capitol Wrestling. Also, Sean and Marcus give their surprising pick to win the 2017 Royal Rumble.